A fresh start turns sour after a manga editor's new boss turns out to be his ill-fated first love! 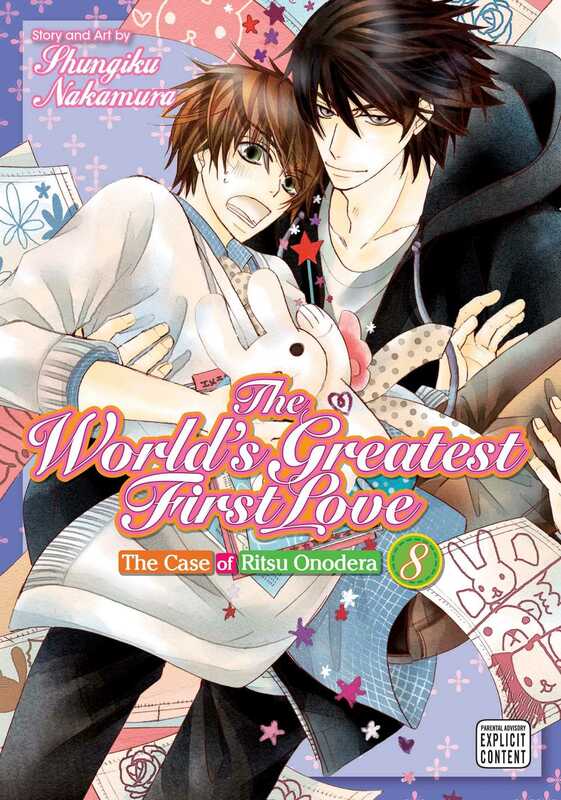 Manga editor Ritsu Onodera continues toiling away for his demanding boss Masamune Takano, who happens to be his first love. The rookie editor has just finished his very first autograph session when Takano tells him he’s going to throw him a birthday party—and then promptly drags him all the way to Kyoto! Along the way, they cross paths with Arata Haitani, Takano’s old coworker who’s now the editor in chief for their rival Shonen Earth. Ritsu sees this as an opportunity to learn more about Takano’s past, but Takano demands that Ritsu steer clear of the other man!